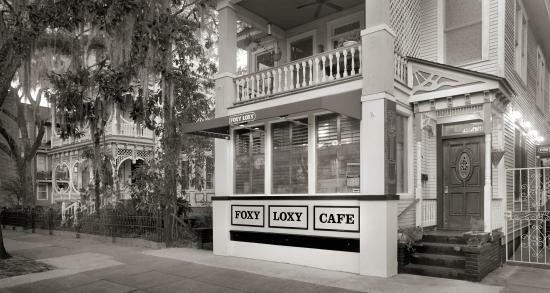 The Foxy Loxy staff was very friendly. Atmosphere had a very hipster-artsy feel and lots of seating. If I lived in Savanah this would be a regular stop for me. Check them out ya’ll! 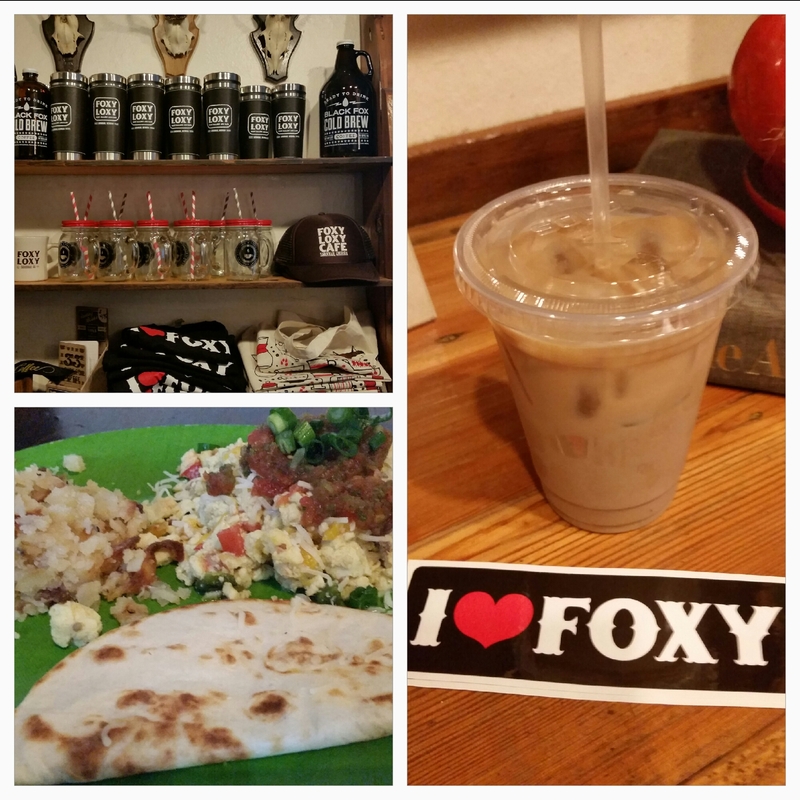 Categories: Uncategorized | Tags: #coffeefox, #Foxy Loxy, #kolache, #tex-mex, #wine #bakedgoods, coffee | Permalink.